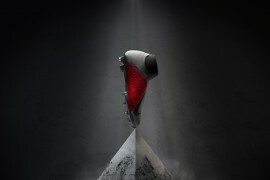 They’re just starting to hit the shelves now, the new speed/control football boot from Umbro – the Stealth Pro. 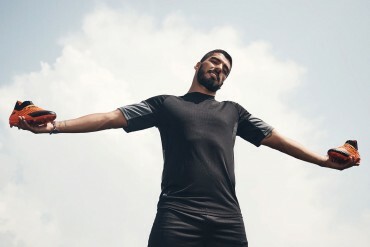 The Umbro brand is enjoying something of a resurgence of late. 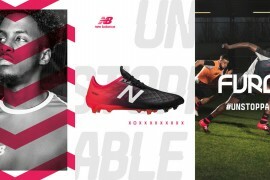 Boot-wise, they are aggressively marketing the Speciali, whilst Umbro received plenty of plaudits for the latest England kit, for both the design and the reveal. So what can we expect from the Stealth Pro? It’s claimed by Umbro that the development off the new Stealth series has been the most accurate and expensive of a football boot ever! 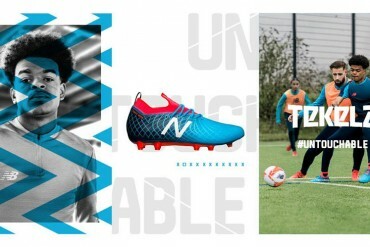 In return Umbro reports that they have come up with a football boot which is faster than any other and one that has delivered better testing results (both laboratory and by Premier League players) than any of it’s predecessors. These impressive results centre around protection, shock absorption, cushioning, traction plus the correct and best feel and touch! 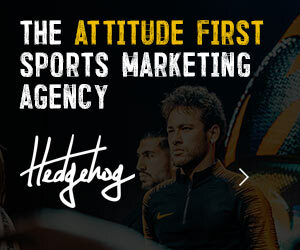 By the looks of things, Umbro have created a hybrid of the Speed and Control Categories – but with an added focus on protection – get your head around that combination! The Stealth Pro’s upper does have some very interesting tech: Microfibre air pockets are inside the synthetic leather upper which, as you can imagine, makes the boot lighter. The Stealth Pro also features a carbon fibre shank and a hefty external heel counter. Support- external heel foxing+ carbon protection. 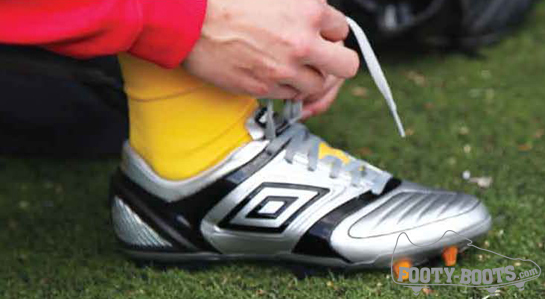 Pro Fit- memory foam in tongue body moulds to top of foot for snug fit and hard tackle protection. 2. Chassis holds the foot in the best possible biomechanical position. 3. Carbon shank for biomechanical midfoot support. 5. An extra layer of cushioning to protect the delicate players foot. The Umbro Stealth Pro in it’s World Cup Cup colourway of Silver / Black / Orange will be arriving soon. I’m not so keen. this looks cheap to me, not like a top end boot that cost the earth to make. 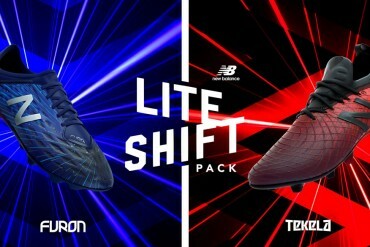 I think Umbro focused to much on the tech specs and forgot about the design. Dunno what you guys are seeing, I think this looks great, original and tidy. and dont forget this is a rough pic, they look good. 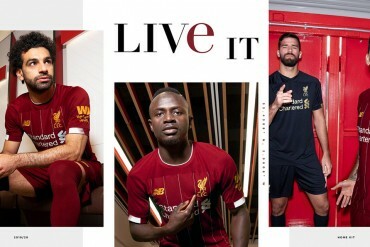 well done umbro.. I dont like the look of the new adidas true strike, so I will look into these. 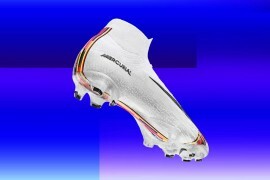 what a football boot absolutley great . Seems to me like all boot companies are really putting it in with their new models. 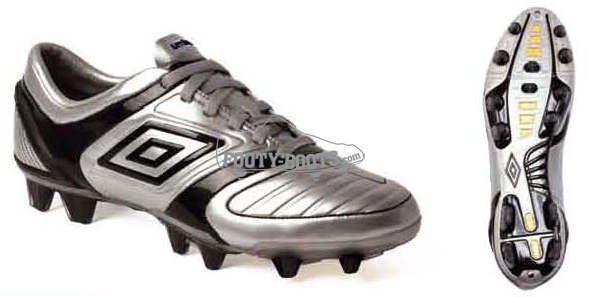 I think these Umbro Stealth boots look the business. 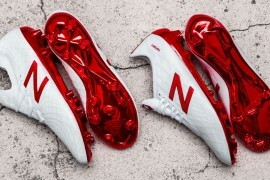 Is it me, or are all boots getting better and better? Meaning expect to pay $300 for them. If that is in fact the case, they won’t sell many. It looks like robots where these. They look very plastic-y if thats the word. Anyways I haven’t worn Umbros since I was 9. Don’t see why I would start now.. But, when I need a new pair of boots I’ll definitely keep my options open. I can see Umbro being a victim of the credit crunch soon. It will start with loss of Jobs which may be a good thing, they might finally get rid of the awful designers! sorry but it doesn’t appeal to me.Too much is made of protection from Metatarsal injury upto say 10 years ago no-one had heard of them. they look rubbish, just plastic and boring! I’m getting mixed feelings about these . . .
Will need more pics and tech specs b4 I can give an opinion . . .
they dont look good, but if they are going to be for may 2010 they will look better . 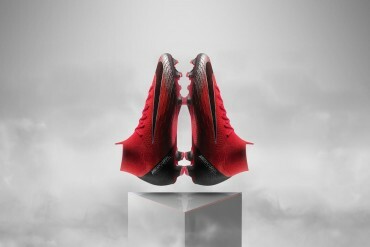 They kinda look like an older version of a predator mixed with a puma construct 2 with the weight of mayb a vapor 4.. Mayb. but in my opinion a nice boot overall, hopefully everything being said about this boot is true nd I might consider spending a dime or 2 on them. I used them already and they’re not that bad. They have a good touch and are comfortable. They’re not as light as they could be though, but this was like 2 months ago so they probably bettered them now. Fantastic fit and feeling,feels almost like a leather boot. 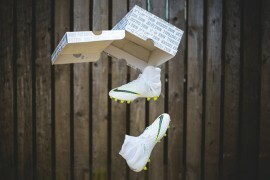 Much better then Merc Vapor, F-50 or V.1.08 they are all to thin in the upper material, they feels like a plastic bag! Look for the white/red version, launch in march. 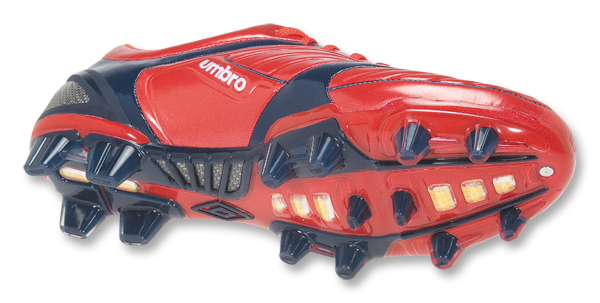 I get discounted umbro boots and over the last 3 years or so i have had a full range. 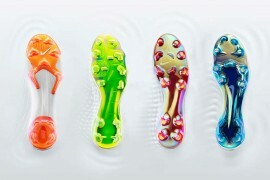 the ultra – sx, x-boot I,II and III, speciali and the new sx. the earlies boots were by far the best. these boots look cheap, they should of used k-leather and the boots would be less shiny and look more classy. i am a black boot kinda guy and look forward to the release of a black pair. Why can’t I get a pair of BLACK boots anymore? Too much to ask??? These boots are AMAZING!!! They have great touch and power and they are super comfortable. Buy these!!! 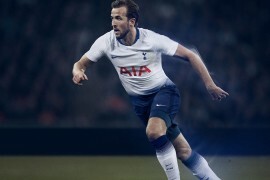 vei com essa chuteira eu fiz muitos gol !!! nossa nao tem chuteira melhor !!! !